I recently had my Amtrak Guest Rewards account with very valuable points hacked. Thankfully I was able to stop the thief, but I learned a very important lesson about what I need to do now! 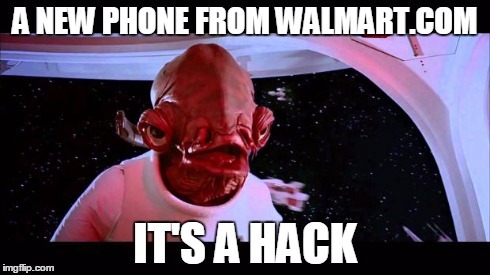 My Walmart account was hacked. Find out why you need to check your account and what you should probably do to protect your credit card accounts from something similar.